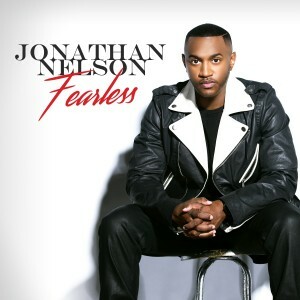 Fearless is the fifth album from multiple Stellar Award winning singer/songwriter Jonathan Nelson. GOSPELflava caught up with the worship leader and shared a few moments to talk about the new album, new label and other things. GOSPELflava: Jonathan, bring us up to speed since our last conversation. 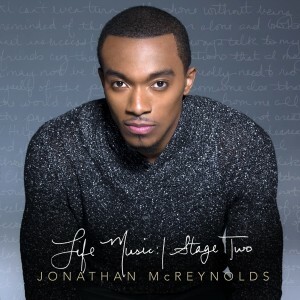 A powerful performance at this year’s Stellar Awards Pre Show served as a perfect introduction to new music from Fearless, the fifth album from singer/songwriter and worship leader Jonathan Nelson. N elson recorded his new CD last year at the Faith Center in Sunrise, Florida. 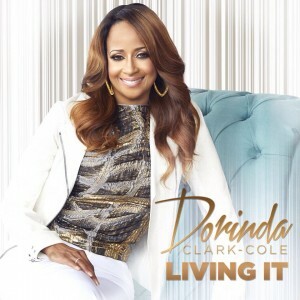 The album features guest appearances from Da’ T.R.U.T.H., Pastor Kim Burrell, Dorinda Clark-Cole, Tye Tribbett, Sonnie Badu, and his twin brother Jason Nelson. 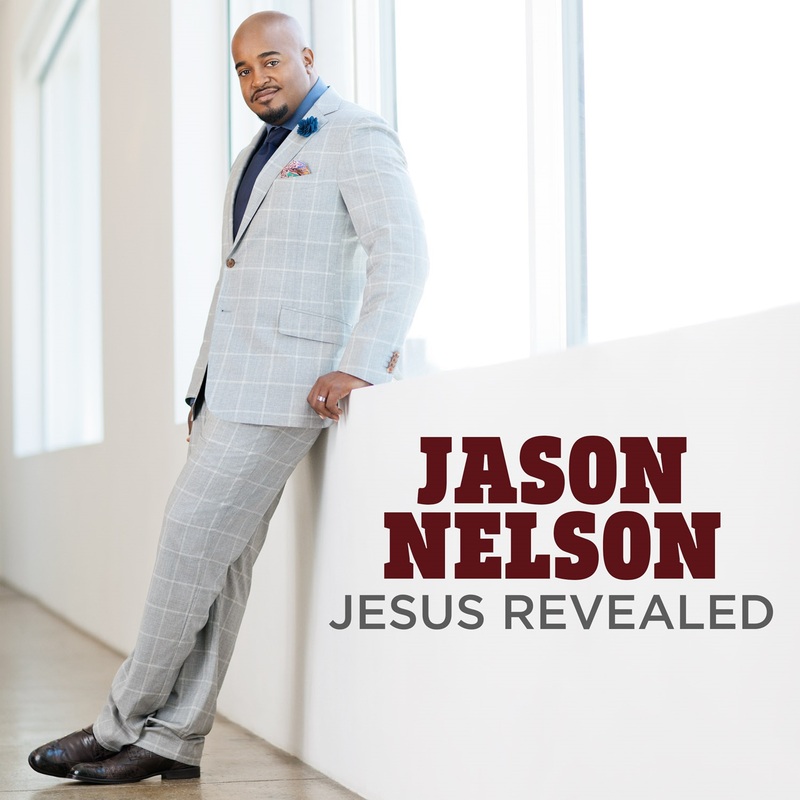 The CD is available for pre order on Amazon and iTunes and fans can catch Nelson live as he ministers on March 2nd during the iLead Escape Face2Face Worship Concert in Birmingham, AL. 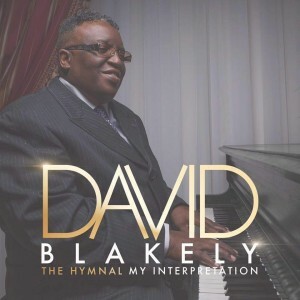 To say that David Blakely is simply a musician would be a gross understatement. This talented yet humble individual has spent some 2 decades working with some of music brightest stars including Dorinda Clark Cole, LeAndria Johnson, Mama Sue Roseberry, Rev. James Moore, Gladys Knight, Natalie Cole, Mississippi Mass Choir, Kurt Carr, Edwin and Walter Hawkins and the list goes on. With the hymns of the church holding a special place in his heart, David sought to put his signature on the music that has been a guiding force in his life . Thus, the Hymnal (My Interpretation) was birthed. 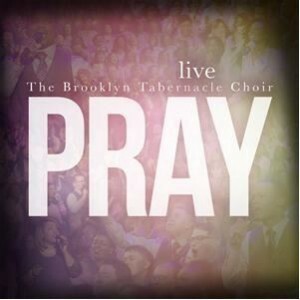 Blakely, who serves in a number of capacities including the Chief Levite for the Church of God in Christ defines the project this way: “Music can transcend personal, social, and cultural boundaries. 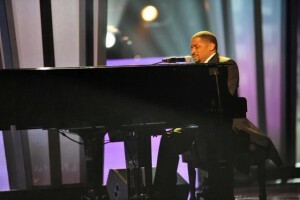 I am humbled that God chose me to bring unity, love, and joy through each instrumental and lyrical interpretation. At the end of the day, if I helped introduce someone to Christ or lifted them from whatever may be going on in life through the music God has birthed out of me, my labor is NOT in Vain”. A CD Release event is scheduled for Friday, January 22nd with special guests to include Giloh Morgan, Nikki Potts (Kurt Carr Singers) and Lena Byrd Miles. 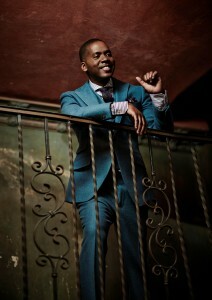 The Hymnal (My Interpretation) will hit all digital outlets in the coming weeks. 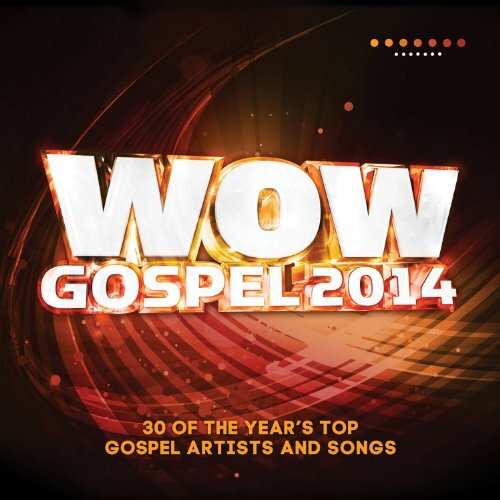 eOne Music counts its blessings as 10 artists collect some twenty six Stellar Award nominations in 19 categories for 2016. And the nominees are: Erica Campbell, Jonathan McReynolds, Dorinda Clark-Cole, Karen Clark Sheard, J.J. Hairston & Youthful Praise, William McDowell, Derek Minor, Alexis Spight, Full Gospel Baptist Church Fellowship Super Mass Choir, and 3 Winans Brothers. 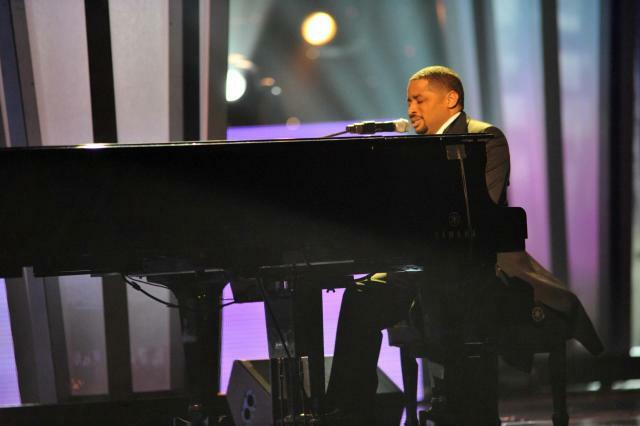 ASCAP paid special honors to Pastor Smokie Norful and The Williams Brothers at its 6th Annual Morning Glory Breakfast held during Stellar Awards weekend in Las Vegas, Nevada. In addition to recognizing the ASCAP affiliated Stellar Award nominees, Pastor Norful received the ASCAP “Spirit of Song” Award while The Williams Brothers received the ASCAP “Gospel Icon” Award. 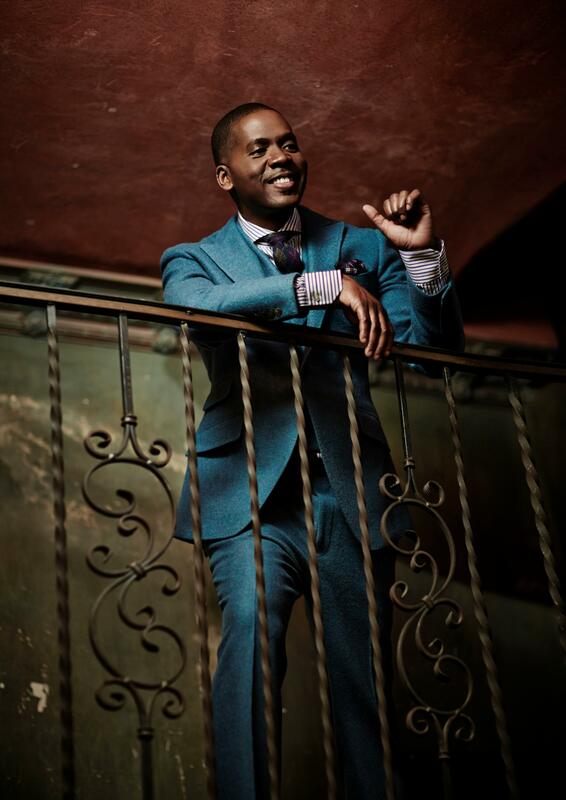 The event was co sponsored by eOne entertainment and was hosted by Michelle Williams with performances from eOne recording artists Dorinda Clark-Cole and William McDowell. McDonalds has announced the lineup and schedule for the 9th installment of their popular Inspiration Celebration Tour beginning in Detroit on May 13 and running through Oct. 17th. 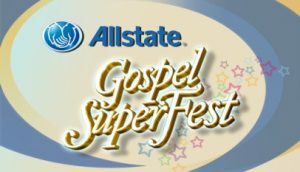 This year’s lineup features celebrated Gospel artists Donald Lawrence, Yolanda Adams, Dorinda Clark-Cole, Ricky Dillard, DeWayne Woods, Tasha Page-Lockhart, comedian Small Fire and syndicated radio host Lonnie Hunter.